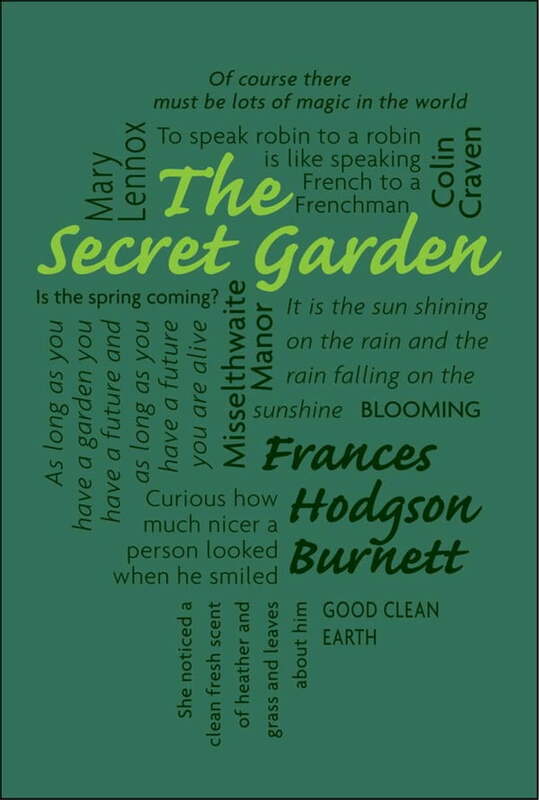 A classic piece of children’s literature first published as a novel in 1911, Frances Hodgson Burnett’s The Secret Garden is a story of transformation and renewal. Unwanted by her parents, Mary Lennox, a spoiled, selfish young girl, is raised in India by servants. When cholera breaks out, killing her parents and most of the servants, Mary is sent to live with a mostly absent uncle in England. It seems as though no one cares for Mary, and that Mary will never care for anyone--until she steps into the secret garden, and her life begins to change.